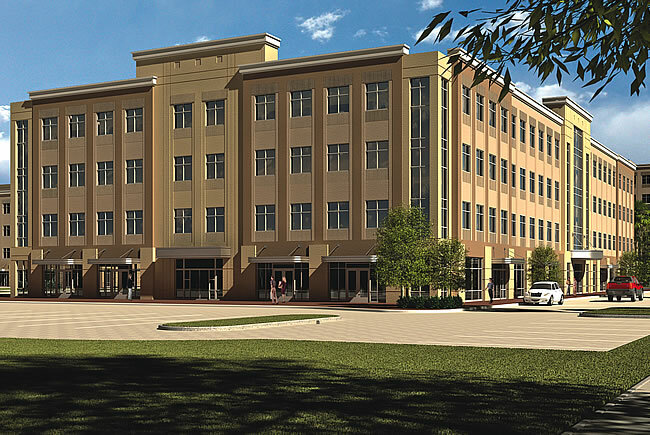 Megastron plans to build four buildings on land it owns in southwest Orange County. 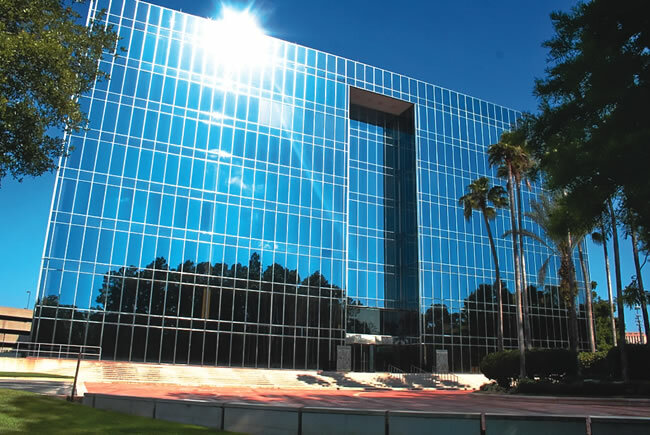 Wyndham Vacation Ownership signed a 12-year lease to move its headquarters down the road to 250,000 square feet that it plans to occupy in the fourth quarter. The rest of the county has been slower to recover, with vacancies falling gradually and many class A properties still in distress, says Cushman’s Anne Spencer. Tenants also continue to have the edge in industrial and retail, though both sectors are improving. Amcor Rigid Plastics by itself shook the industrial market as it took over a 500,000-sq.-ft. Walgreens warehouse while building out its new plant. Pennsylvania-based Wawa convenience stores is entering the Orlando and Tampa markets with plans for 100 stores in five years.